An urban myth can be any number of things, including an unsolved mystery, or a public misconception, or perhaps just a big hoax told by a single person that spread too far. In any case, many of these tend to expand to epic proportions, ensuring everyone who comes in contact with the story actually believes it to be completely true. Well, we’ve got some news for you — most urban myths actually aren’t true. In fact, the grand majority are false. Here 10 of the most popular myths that turned out to be false, but are still being told today. 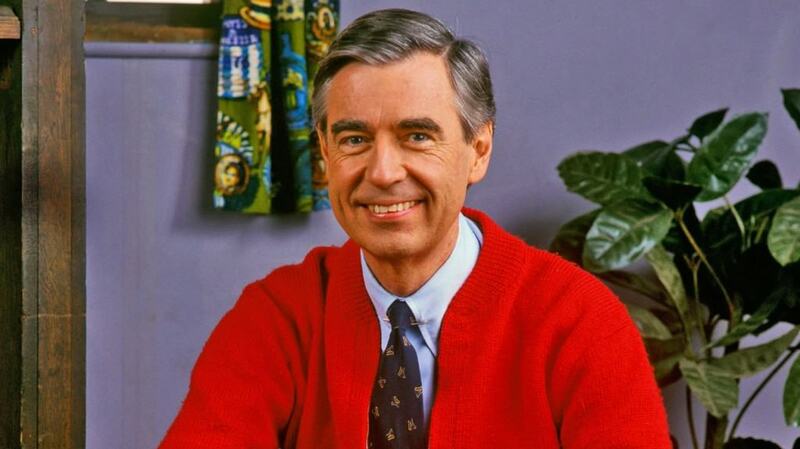 Do you remember the legendary children’s television series, Mr. Rogers? Well, apparently, the now-deceased host was once a Navy SEAL sniper who served time in Vietnam and was responsible for tens of deaths during the war. The sweater was said to cover the Navy tattoos. This is all completely false, albeit a really cool story. 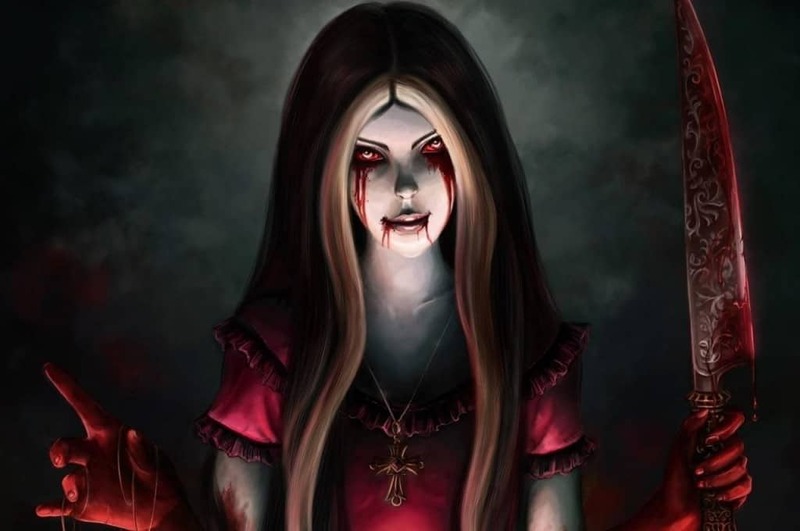 We’ve all heard the story of Bloody Mary and how you must say her name three times in the mirror for her to appear in your bathroom behind you. Well, anyone brave enough to say her name three times will discover that absolutely nothing happens. The woman, who was said to be a witch, simply doesn’t pop up to scare you. Kennedy, who went on a trip to Germany in order to connect with the people there, tried to give a speech in the capital city. 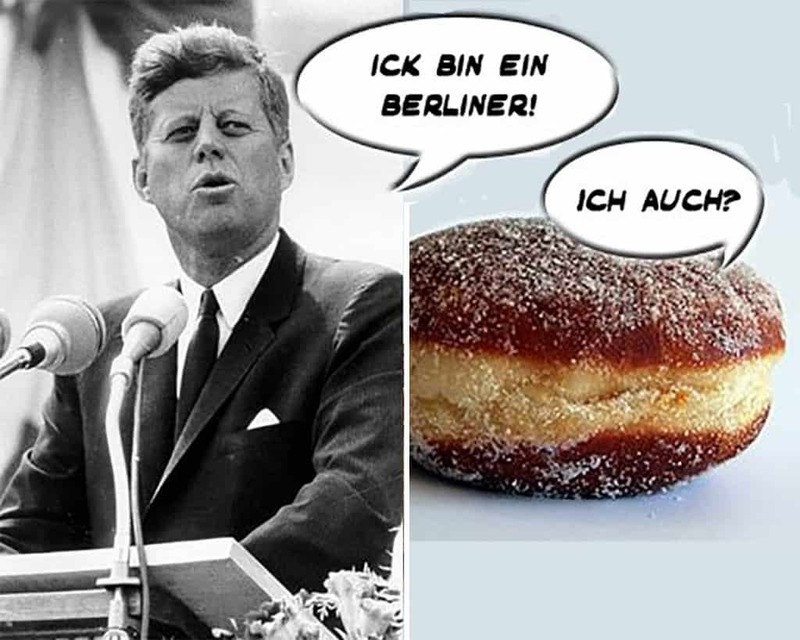 Unfortunately, the president said, “Ich bin ein Berliuner” or “I am a Berliner.” However, a “berliner” is a type of German pastry. That’s what people thought at the time, but the crowd understood him perfectly well at the time, and did not pick fun at the American president. There are plenty of urban legends surrounding Coca Cola, and many could be counted as true. 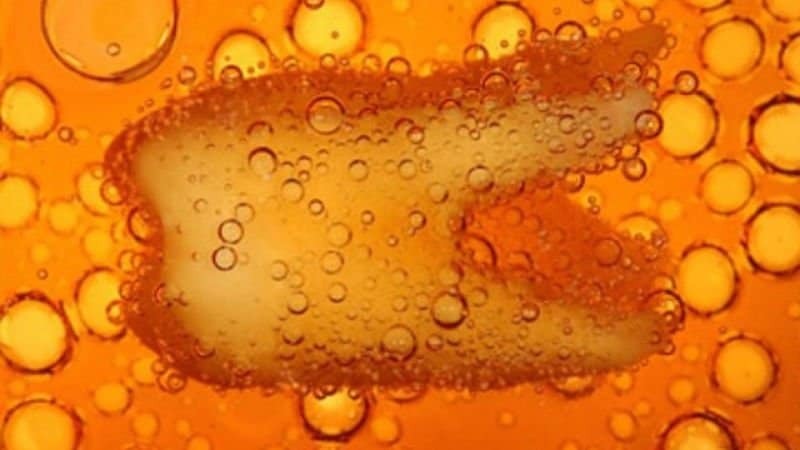 “Colklore” has become quite popular, but the creepiest one is that a cup of coke can dissolve a human tooth. This one is completely untrue, however. 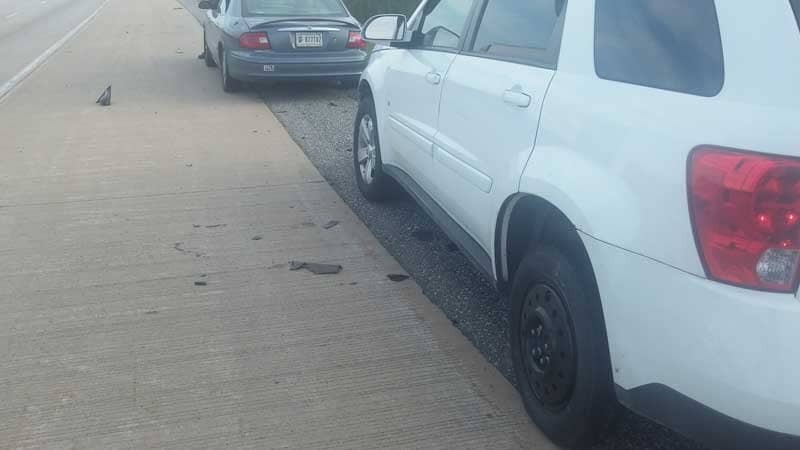 A story that has been passed around for many years now, but may not have been heard by everyone, was of a stranded motorist who received some much-needed help from a passing vehicle. The stranded individual is said to then send $10,000 to the person who helped him. 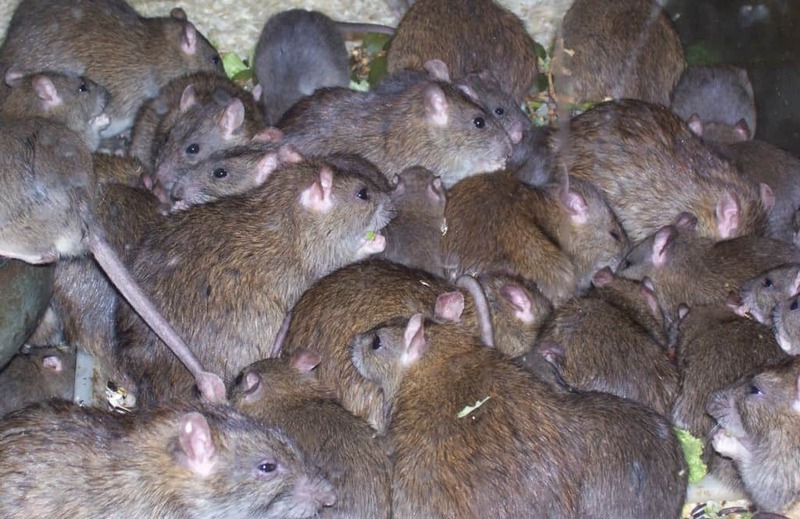 The tale is attributed to many celebrities, including Donald Trump. In what has to be one of the creepiest urban legends, a young girl was babysitting when she called the parents to request permission to cover the clown statue in the living room. The father then calmly tells the girl to grab the children and head to the neighbor’s home, then call emergency services. Apparently, the family did not own a clown statue. One version of the story claims a midget lived within the house, but was caught red-handed by the babysitter, so he froze. A young girl, once upon a time, was concerned with how she appeared to the world, as young girls are wanton to be. She decided to wash her hair in sugar water and wrap it up overnight, but her parents awoke to find her dead in the bed. 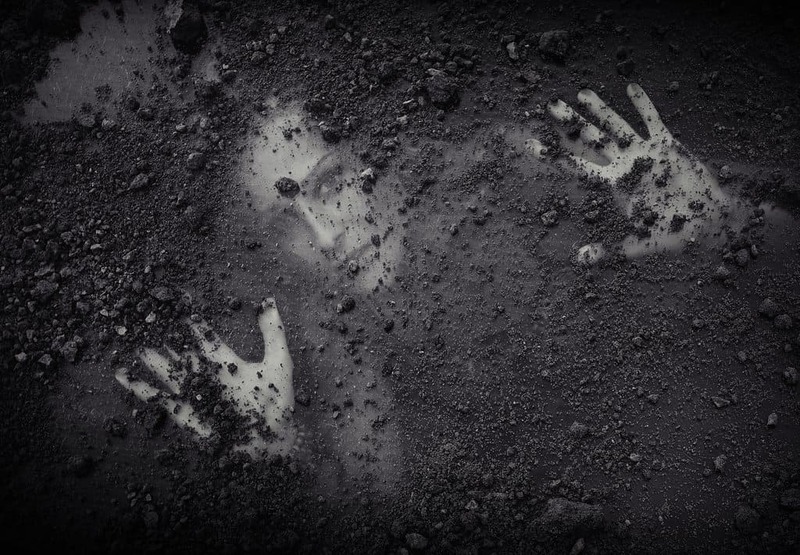 It was said she had been gnawed to death by rats or bugs while she slept. While spending the night at a lavish hotel, a young couple were assaulted by a foul smell within their room. 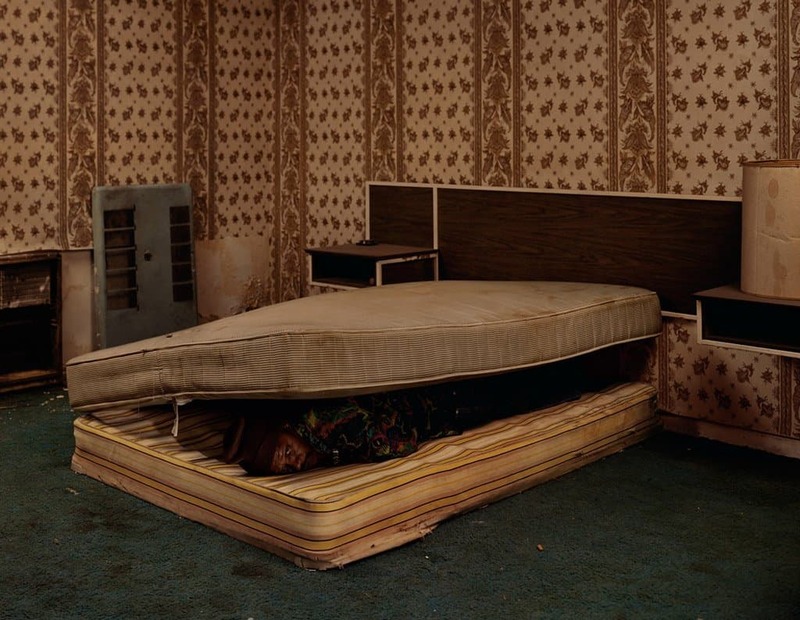 Upon receiving help from the hotel staff, they discovered a dead body rotting underneath the room’s mattress. This, apparently, has happened on numerous occasions, and is completely true. 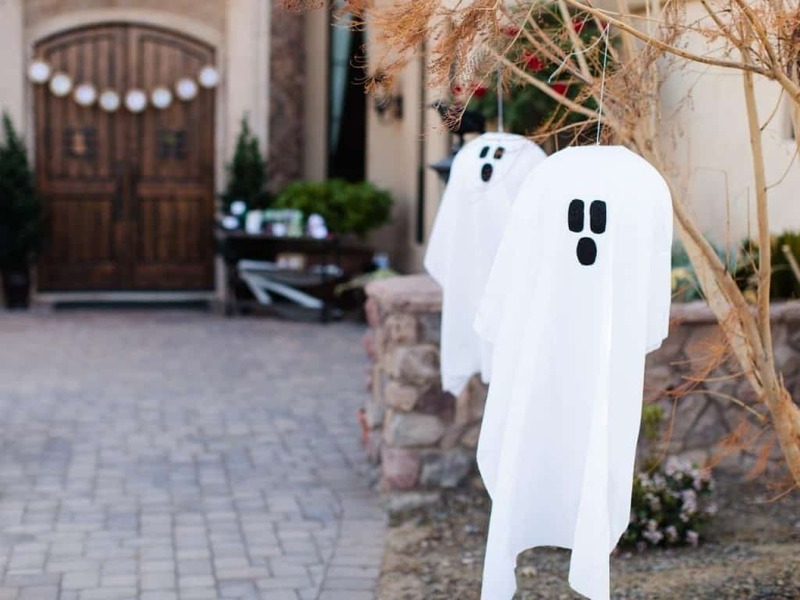 While trying to decorate a school play for Halloween, one young boy accidentally hung himself from the set of “fake” gallows. This has also, unfortunately, happened previously before to a few different young children. This one happens quite often, yet is still considered an urban myth to some. Coffins were, at one point in time, equipped with life-line strings to alert anyone above of someone still alive within the coffin.